We hold the service you receive after purchase as a high priority. As a result, American Bus Sales is pleased to offer our warranty plans on our entire inventory. As a nationwide full-service fleet provider, we have access to a number of locations where you can take your bus for regular maintenance, repairs or diagnostics. Because of this, our clients entrust us with total servicing for their vehicles. We can even help with servicing outside of your warranty policy. 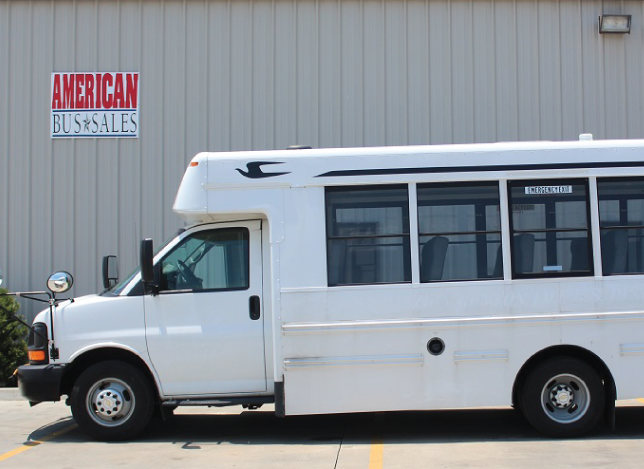 For many years, American Bus Sales has taken great pride in our servicing department. 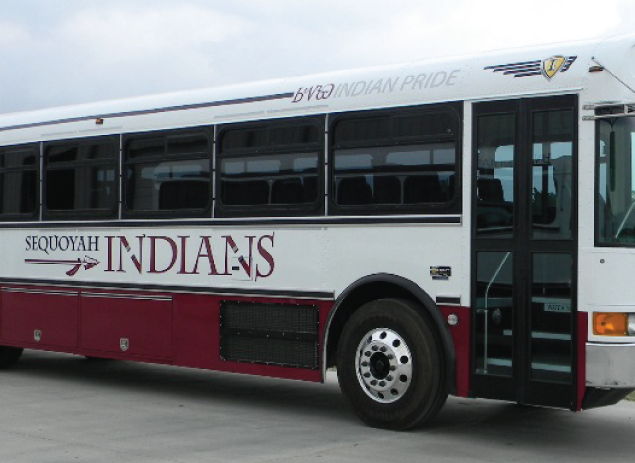 Our goal for every customer is to provide a quality bus to you, with all of the necessary aftercare. We inspect every vehicle in our inventory for safety and functionality. The majority of our vehicles are available for extended coverage regardless of year, make, and model. Most of our vehicles come with a remaining manufacturer’s warranty. Even so, many of our clients want added security for their bus or shuttle. Because of this, we offer 90-day drive-train warranties, 30-day bumper-to-bumper warranties, as well as extended warranties. Extended coverage is available for up to five years or 100,000 miles after initial purchase. Our warranties are not limited to covering service at our own locations. There are many participating locations nationwide that accept our warranty coverage. Please call our Service Department at 1-866-574-9970 ext. 102 to schedule service, maintenance, or repairs for your vehicle. 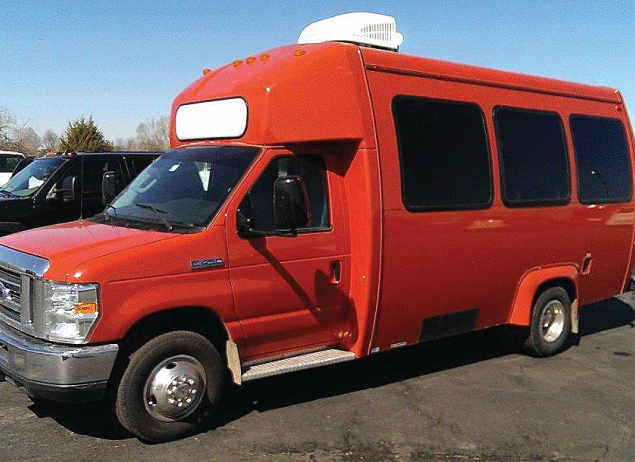 why is a warranty important when buying a used school bus? Regardless of your intended purpose for your vehicle, it is likely that you want your vehicle to last as long as possible. Also, you probably want the vehicle to cost as little as possible while in your service. 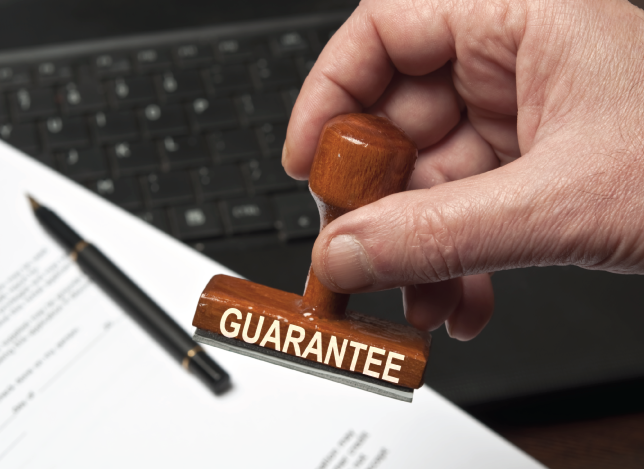 A warranty is an additional cost initially, but it is only a small fraction of the overall amount that you pay. Supplementary coverage gives you peace of mind in the event that something should break on your vehicle. We understand that these vehicles are often directly linked to our client’s livelihoods. Because of this, we extend our warranties to you in an effort to protect your income and your sanity. 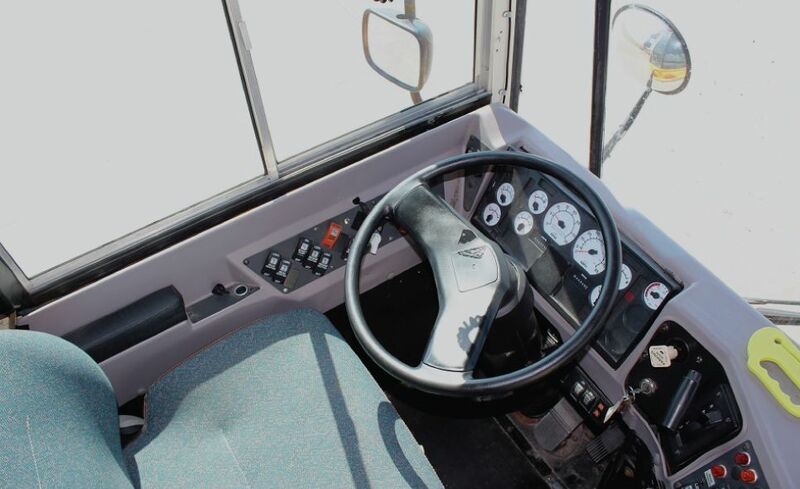 An American Bus Sales warranty is simply an added layer protection on your investment. 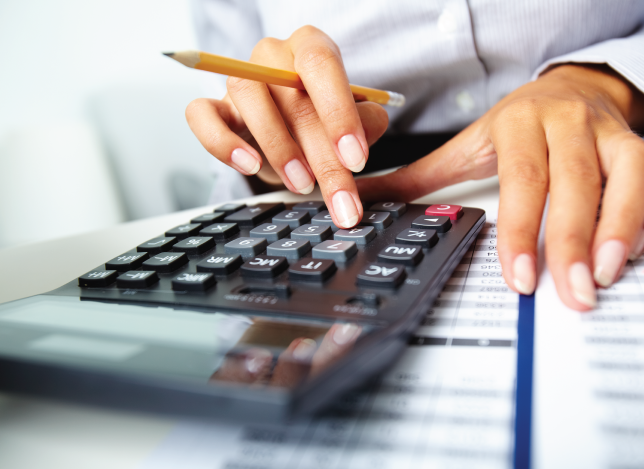 We deeply care about your investment and your customer experience. You can trust that we will service and treat every vehicle as if it were our own. Come in to American Bus Sales and talk to our staff about warranties today. They will work with you to design the warranty plan you need, with all of your individual needs in mind. We want to help!